1.2 What Chromebooks are Compatible with Crouton? Crouton stands for Chromium OS Universal Chroot Environment. It allows you to run full Ubuntu on top of Chrome OS. 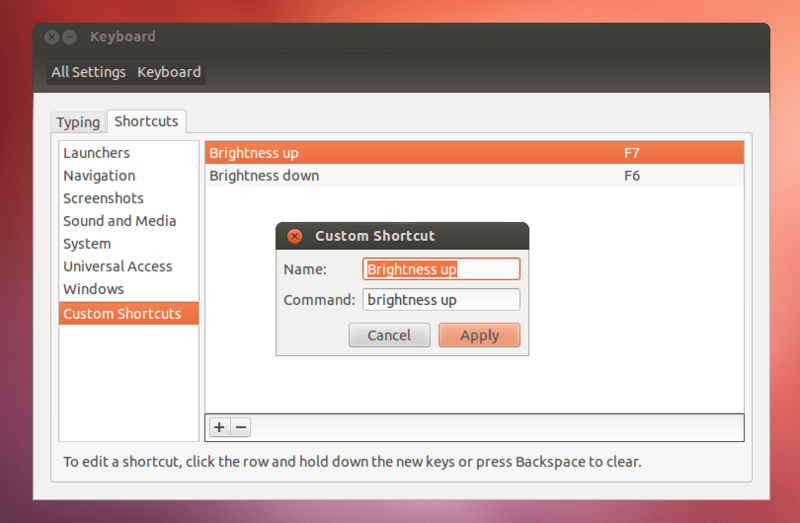 Unlike dual booting, you can easily switch between Ubuntu and Chrome OS with a keyboard shortcut, no reboots necessary. Full Linux power. 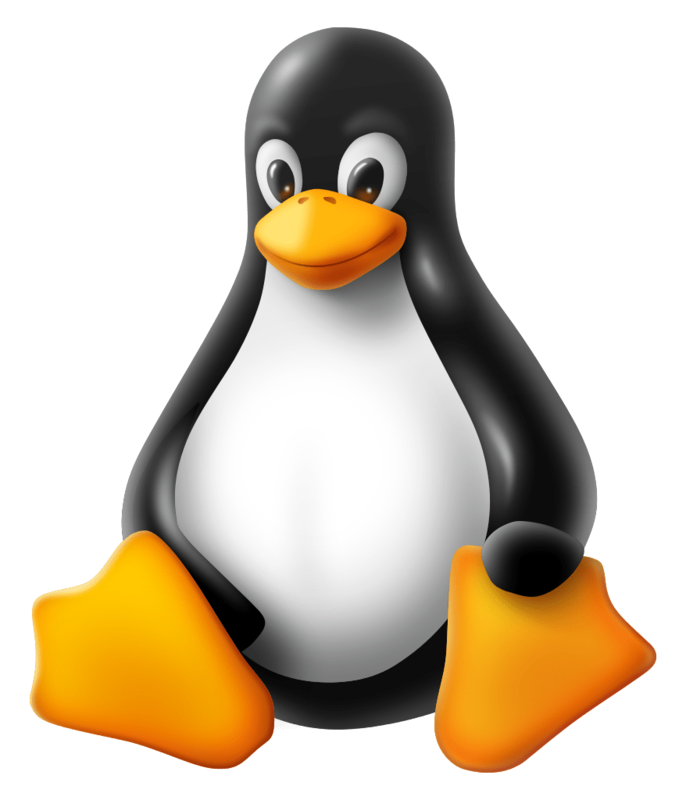 Linux is a powerful operating system that is highly customizable and has a library of great open source applications. If you’ve ever wanted to give Linux a try, now is your chance. Speedy and reliable. Crouton runs alongside Chrome OS and doesn’t skip a beat in terms of speed. The full Linux desktop is only a keyboard shortcut away so it is there only when you need it. Software and Games. Your Chromebook will be able to run full open source office applications among other software including Steam and Minecraft! The Chrome Web Store is not bad but it does not compare to installing full-fledged desktop applications and Steam games. Caveat: Crouton works by creating a chroot, which is sort of like virtualization (but not quite). Since chroots allow for viewing your hardware devices, including the entire contents of memory which makes your Chromebook vulnerable to a root exploit. 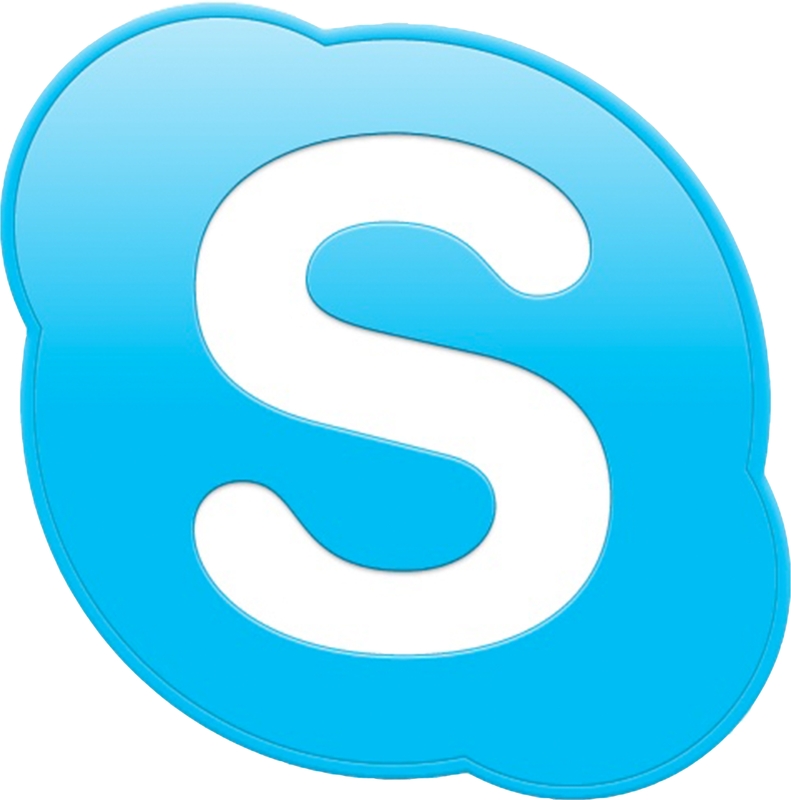 However, the benefits outweigh this caveat especially if you’ll use Linux only when you need it. You can also choose to encrypt your chroot. More info on this in the actual guide. What Chromebooks are Compatible with Crouton? Crouton works on ANY Chromebook, but for this guide, I will be installing it on a Broadwell based Intel i3 Toshiba Chromebook 2 (2015 Edition). However, you can use this guide for any Chromebook, the process is the same across the board. Crouton isn’t the only method you can use to install Linux on your Chromebook. There are other ways to accomplish this each with their own pros and cons. Crouton (This Guide) Runs alongside Chrome OS. You can easily switch between Linux and Chrome OS by a simple keyboard shortcut. Recommended for everyone and beginners. ChrUbuntu Traditional dual-boot environment. On boot, you can choose which operating system you want to run. Now defunct and not updated. See Chrx below. Chrx Traditional dual-boot environment. On boot, you can choose which operating system you want to run. Only works on some Chromebooks. Allows you to install several different distributions, including GalliumOS which is made specifically for Chromebooks. For advanced users. Full Native Linux Removes Chrome OS from your Chromebook and turns it into solely a Linux machine. May require you to work out several bugs after installation depending on the distribution you’re installing. Will require you to open up your Chromebook, remove BIOS write protection and flash it with a custom BIOS. For advanced users. Check out my Intel/x86 Chromebook Guide . Now that you know the different ways of installing Linux on your Chromebook, we’ll move on to install it via Crouton. This comprehensive guide will guide you through each step with helpful tips along the way. Chromebooks by default do not come with a lot of internal storage space. After all, they’re meant to be primarily cloud-based devices. But with a full installation of Linux, you would benefit from having extra storage space for software, games, and media. 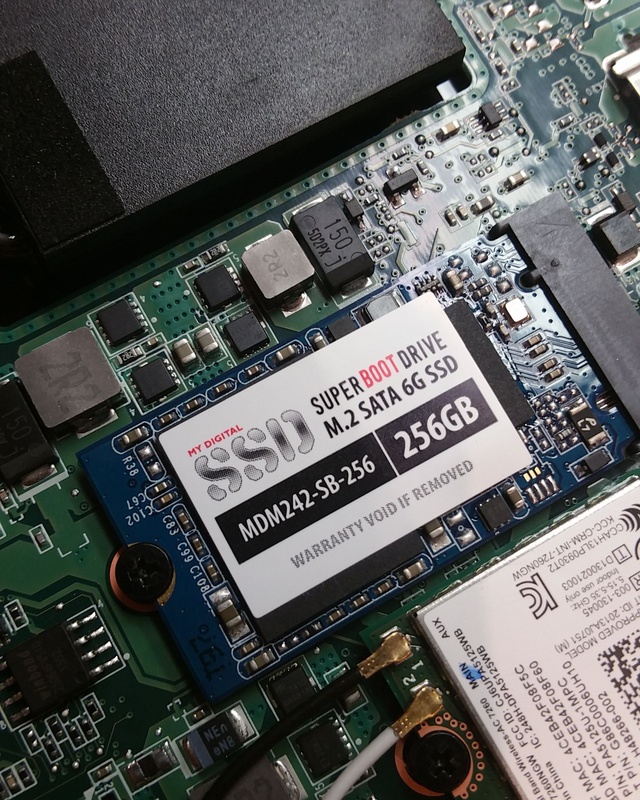 Some Chromebooks allow you to swap the internal SSD to a bigger one. Depending on the model of your Chromebook will determine if you are able to do this. I highly recommend it if your Chromebook is compatible. I’ve written a guide on how to do this specifically for the Toshiba Chromebook 2 (2015) model here . The process is basically the same for other models but will vary when getting into the internals and the location of the actual drive. In order to install Crouton, your Chromebook will need to be in developer mode. Please Note: Developer mode will wipe your local storage. Be sure to backup any files that are on your drive before enabling developer mode. Follow my guide here for instructions on how to enable developer mode. It’s a pretty simple process. Desktop Environment – Unity of Xfce? Xfce is less graphic intensive and as such is recommended for lower end systems that have less processing power, such as Baytrail or Celeron models. If you have an Intel i3/i5/i7 Chromebook I recommend using Unity. If you would like to encrypt your chroot to add more security you can enable this option when installing Crouton. 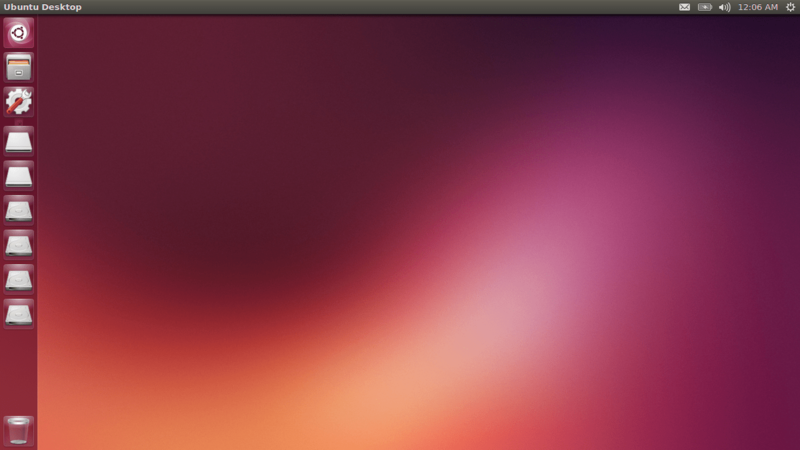 This will add an additional password prompt when entering Ubuntu. If your Chromebook display doubles as a touch screen (eg Chromebook Pixel) you can turn this option on. This is entirely up to your personal preference but by default, Crouton will install Precise (Ubuntu 12.04). You may want to use Raring (13.04) or Trusty (14.04). I personally prefer Trusty because of its stability. 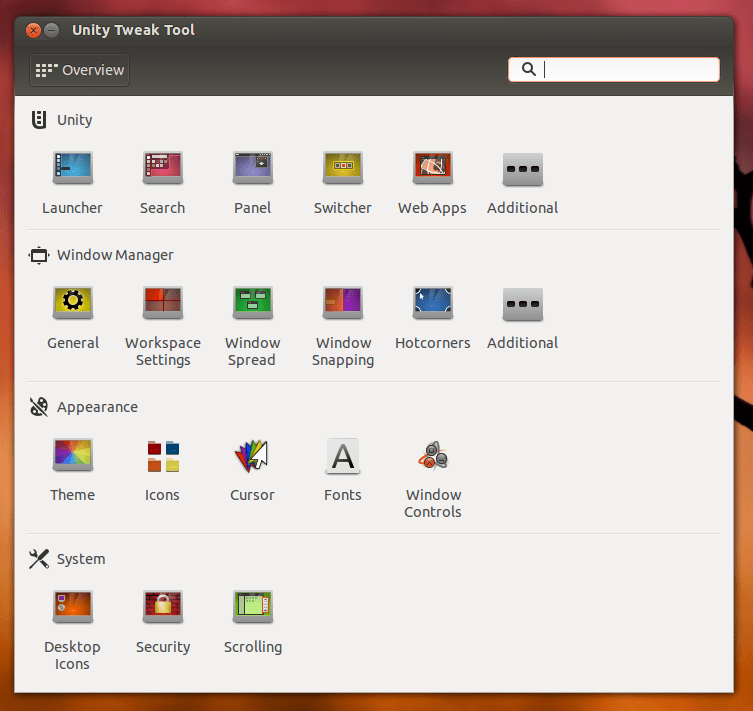 For more information about Ubuntu releases, check here. The Crouton browser extension allows you to have synchronized clipboards, the option of using Chromium OS to handle URLs and allows chroots to create graphical sessions as Chromium OS windows. The downside to running chroot in a tab is that it has graphical limitations and does not have enough power to run Linux games. Once you have an idea of what you want you can begin installing Crouton by following these steps. 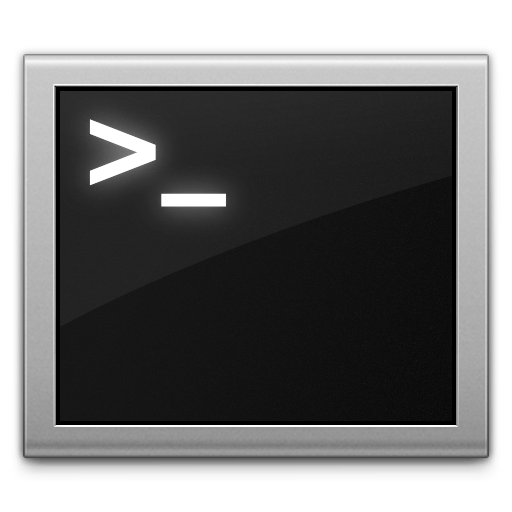 Press Ctrl+Alt+T to bring up a terminal on your Chromebook. Next, you will type out your install script. This will change based on the decisions you made above. As you can see from the install scripts above, there are many options when installing Crouton. 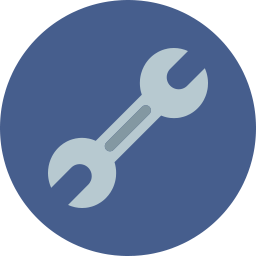 In this section, I will break down what each of the parameters means so that you can install the exact setup you want. to list the recognized releases and which distros they belong to. Replace trusty with the release you want to install (eg -r precise or -r raring). The -t parameter denotes target. You must always type this in your install script. The -e parameter is used when you run crouton to create an encrypted chroot or encrypt a non-encrypted chroot. Add touch to the end of your install script to enable your installation for touchscreen Chromebooks. Read about more parameters/commands on the official Github page. Once you type your install script and press enter, Ubuntu should begin to install! Depending on which desktop environment you installed. If you chose encryption, enter your password. If you used xiwi and you’re running in a browser tab, you’ve now got Ubuntu running in one of your Chrome tabs. You can resize it as you see fit. Remember that Chrome has a fullscreen mode and a dedicated button to toggle this on and off. Congratulations! You’ve now installed Ubuntu and figured out how to switch back and forth from operating systems. Ubuntu may stop working after a Chrome OS update. If that’s the case, update all the installed targets using the following command. The journey isn’t over yet, you’ll have to optimize your installation and install software. Go on to the next section to learn more. To make your Ubuntu installation awesome and run smoothly you might have to tweak it some. Here are few tips I have gathered that may be able to help you! The Downloads folder in Chrome OS is the same as the Downloads folder on the Linux desktop, so if you download or create a file in one environment, you can put it in the Downloads folder to make it available in the other as well. If you’re using XFCE, you should disable the screensaver, which can cause graphics issues in Chrome OS. If you’re on a Chromebook Pixel, everything will be tiny and you’ll immediately want to adjust your display resolution. In Unity, this is very easy: in system settings, adjust the display resolution to 1600×1024 (3:2) which instantly makes everything look great across the entire UI. In XFCE, you’ll have to do a bit more work: you can adjust the resolution, adjust the icon size, and so on. Also, see the Crouton Wiki for more information. This will add the “keyboard” target to the existing chroot. Search key + brightness keys to change the brightness. for decreasing the brightness (click “+” again): under “Name” enter “Brightness Down” and under command, use: “brightness down”. Then, assign these custom shortcuts the brightness keys (you can directly assign the brightness keys or use Search key + brightness keys, so it’s consistent with the volume keys). With each tool, you’ll gain significant control over the look and feel of your desktop. 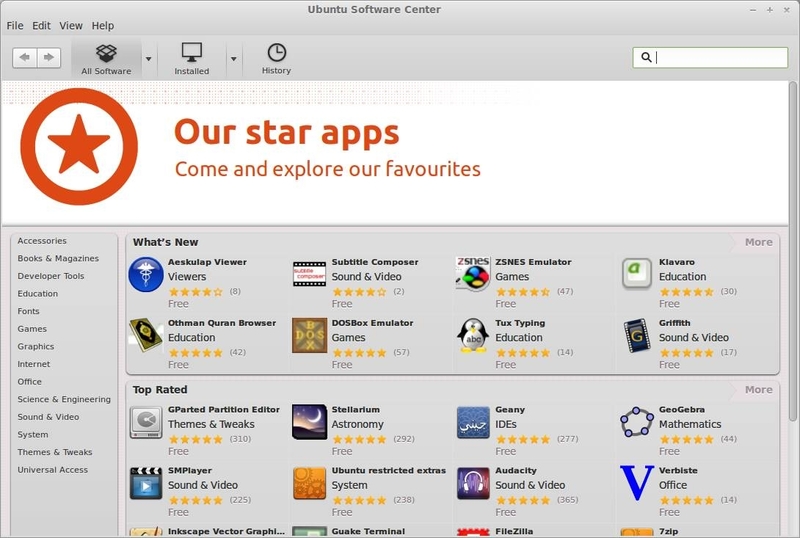 Through the software center, you can install popular applications like Firefox, games, and other Add-ons. Install WINE via the official website. Also, check out PlayOnLinux.com if you want to use it to play games. Once you’re done in Ubuntu, log out using the “Log Off” command and wait for the system to log out and for the shell prompt to reappear. At that point, you can close out that tab and go back to Chrome OS as usual. To log back in follow the latter half of step 3 again. To switch back and forth use Control+Alt+Shift+Forward. Enjoy your Linux installation! In the comment section below, let me know how you are liking it (or not) and if you have any post-install tips or suggestions! If for some reason you want to remove your Ubuntu installation completely it is easy to remove. 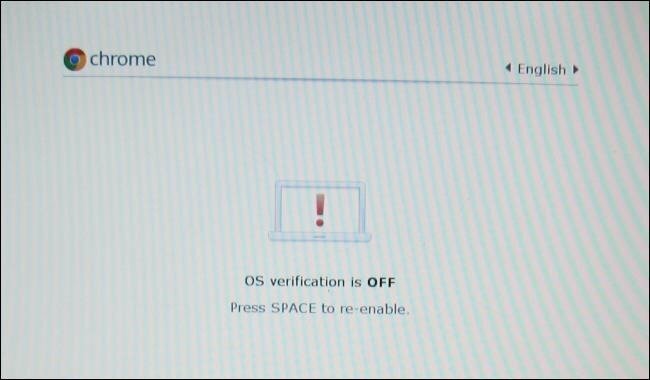 On boot at the “OS Verification Off” screen, simply press the space bar. This will wipe your Chromebook files that are stored on your internal drive so backup any files before doing this.